Mr. Fitzgerald is an exceptional Tax Attorney and CPA with thirty years of experience working with the IRS and State Taxing Agencies. 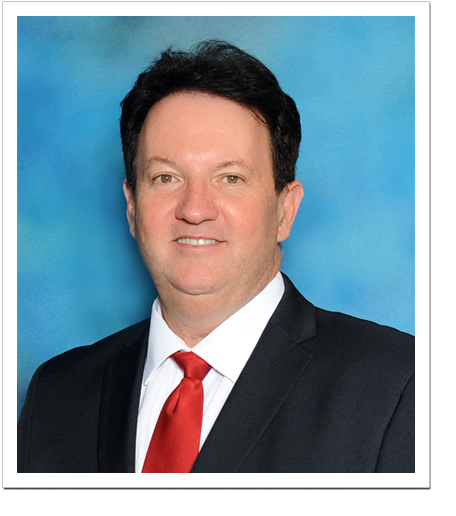 Mr. Fitzgerald has helped thousands of clients resolve their tax accounts during his career. Mr. Fitzgerald is also an accomplished author and lecturer on tax saving strategies to help Taxpayer’s keep more of what they earn. Mr. Fitzgerald earned his Law degree from Thomas Jefferson School of Law in San Diego and his Bachelors in Science Degree in Business and Accounting from San Diego State University. Mr. Fitzgerald is also registered with the Central and Southern District of California Bankruptcy Courts for those Client’s that need additional asset protection offered through the Federal Bankruptcy system. Mr. Fitzgerald has been a consultant to many large Corporations and served as a tax expert to various tax strategy companies serving thousands of customers nationwide.